Decide what you’re going to brand. Are you branding a product, a service, a company, or an individual? First, find out everything there is to know about your market. Then, find out everything there is to know about your product or service. Position your product or service. Find and win a place for your offering in the marketplace and in consumers’ minds by providing unique solutions to problems or needs that aren’t already being addressed by competing products. Your brand definition describes what you offer, why you offer it, how your offering is different and better, what unique benefits your customers can count on, and what promise or set of promises you make to all who work with and buy from your business. 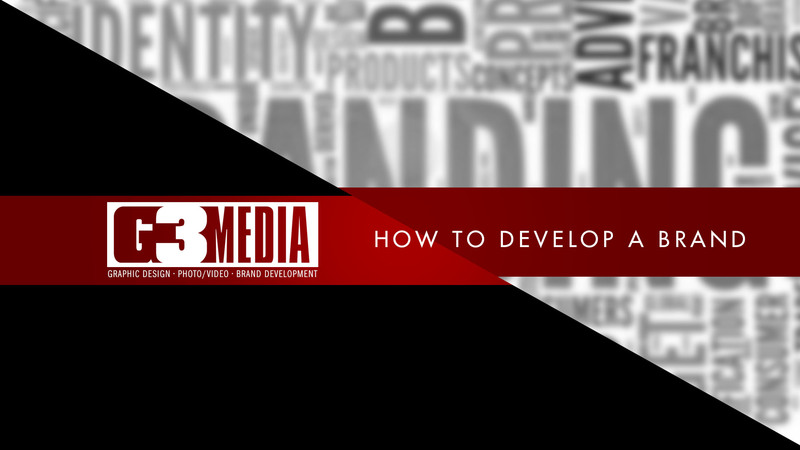 Develop your name, logo, and tagline. Your name is the key that unlocks your brand image in your consumer’s mind. Your logo is the brandmark or symbol that serves as the face of your brand. Your tagline is the memorable phrase that provides consumers with a quick indication of your product, brand, and market position. Your brand goes public when you unveil your name, logo, and slogan, and when you begin to tell your market the story of how your brand reflects what you stand for. Manage, leverage, and protect your brand. This is the “care and feeding” phase of the branding process; it’s the step that leads to a strong, healthy, resilient brand. Just like good parenting, good branding management can be summed up in a single word — consistency. Realign your brand to keep it current. Occasionally, you can (and should) change how your brand is presented. From time to time, you need to update your brand presentation (the face of your brand) to keep it relevant to the market in which it lives.